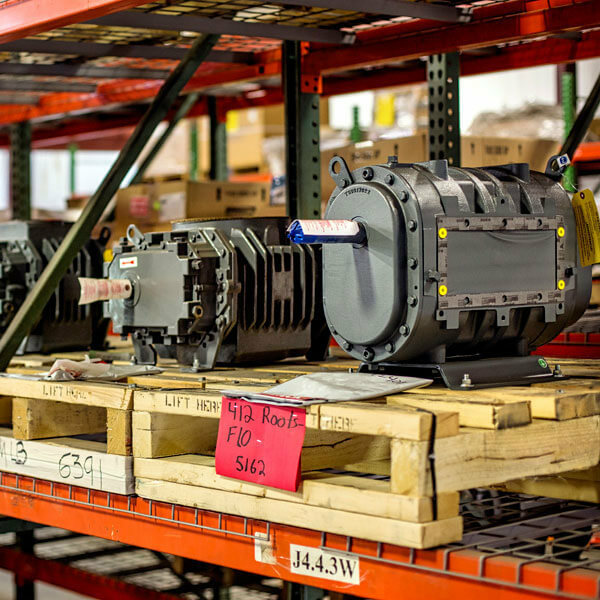 Georgia Roots Blowers in stock and ready to ship at pdblowers, Inc.
pdblowers, Inc. is Georgia’s preferred company for the sales and service of vacuum pumps, and positive displacement and centrifugal blowers. 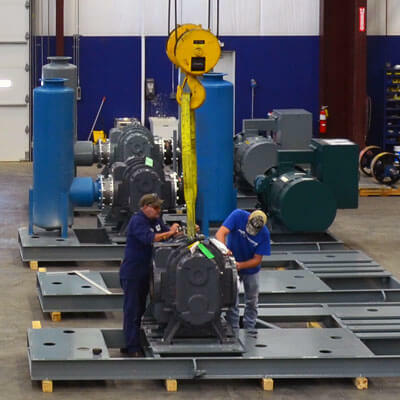 Our knowledge of products from the industry’s leading manufacturers – especially Roots Blowers – makes us a beneficial partner when selecting, building and ordering a system. 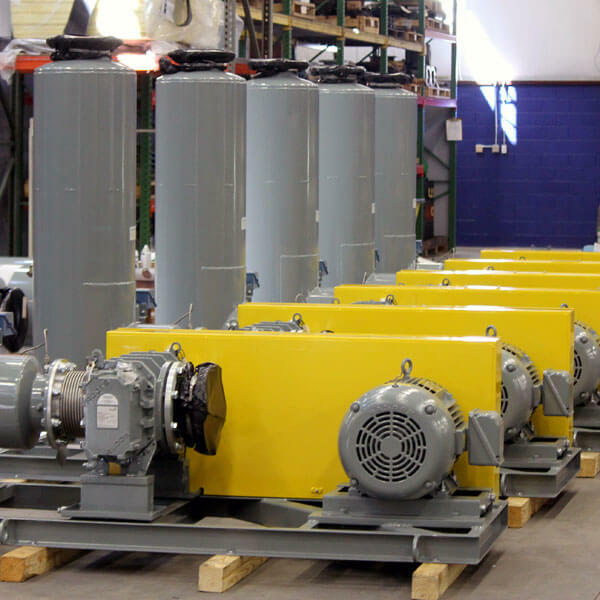 If a pre-configured Roots Blower won’t satisfy your needs, our experienced mechanical and electrical designers also offer custom designed systems and fabrication. 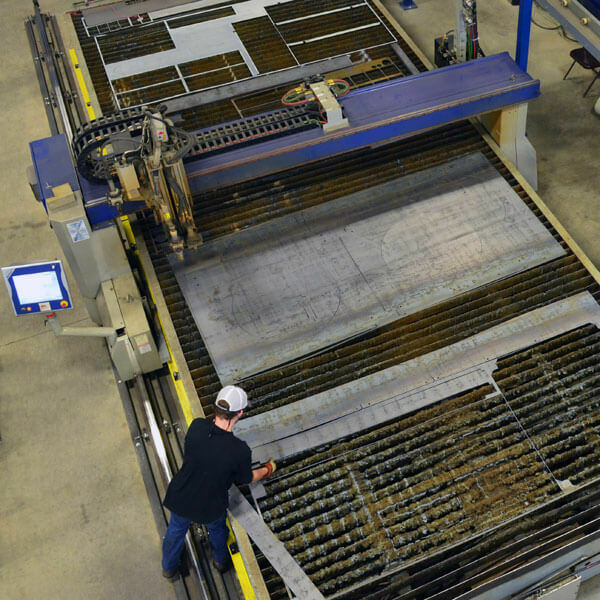 All custom fabrication and repairs are completed in our 50,000 square foot warehouse and production facility in Gainesville, Georgia, which allows us to provide quick turn-around. That means your products will be there when you need them. Contact our Georgia professionals today to order a Roots Blower or schedule a repair. *Please note: While we can offer service, repairs and accessories to municipal and industrial water and wastewater plants in Georgia, we do not offer assistance with new municipal construction services.